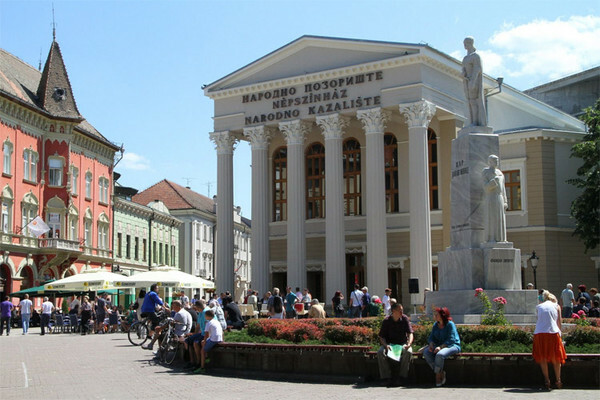 Subotica is the northernmost town of Serbia, near the Hungarian border. In the last couple of years, its tourism has been neglected a bit, which is totally inequitable since it boasts a wealth of tourist attractions along with its surroundings. Most of the attractions are in the heart of the city, where its main streets and walkways are decorated with buildings built in the style of the Hungarian Art Nouveau. 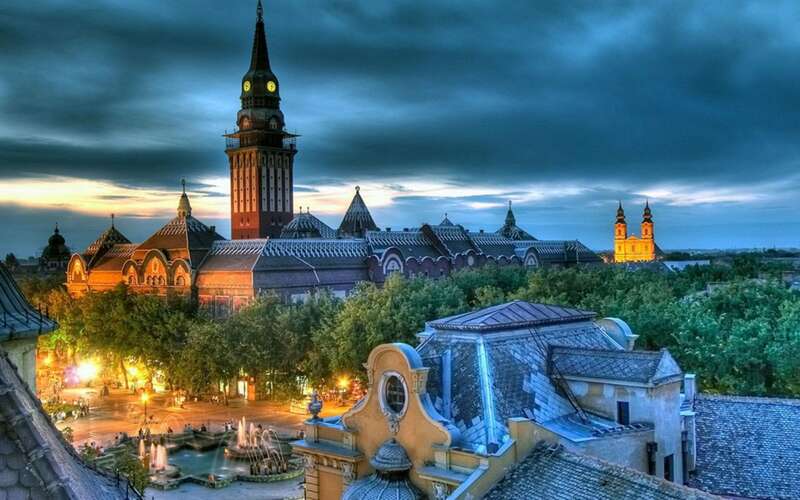 In addition to Subotica, the attractions of the Palić Lake make the area more interesting, with its many events and holiday spots, but it has also developed rural and wine tourism in the area. 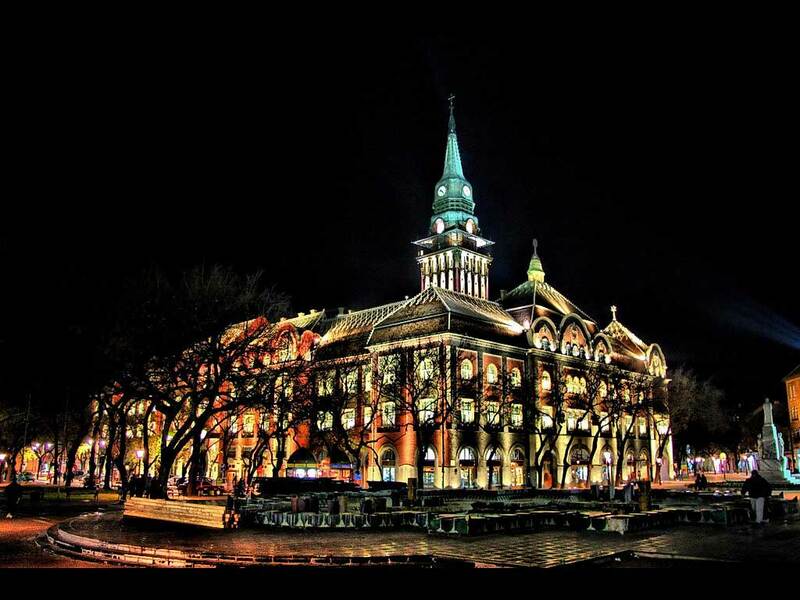 The Town Hall in Subotica is probably the most well-known symbol of the city. If you first visit the town, you will certainly notice this beautiful and grandiose building. 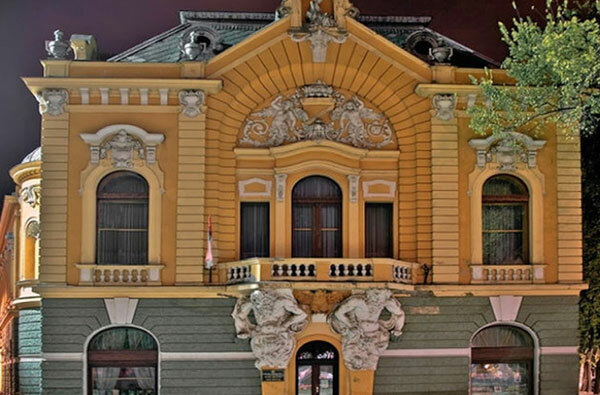 Like most of the buildings in Subotica, it was also built in the style of the Hungarian Art Nouveau. 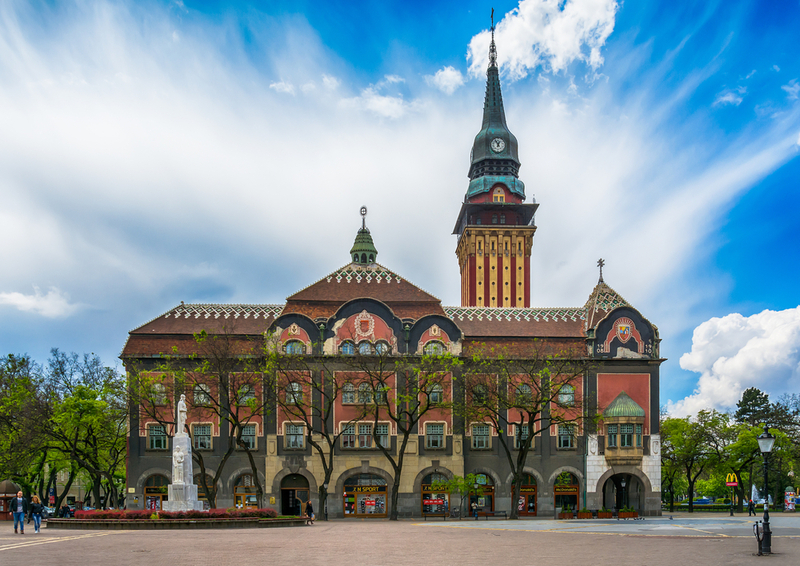 It was built in 1912 and with its 76-meter tower, the town hall is the tallest building in Subotica. The City Hall is open to the public and tourists. If you visit this building, you can go up to the 46-meter lookout tower and admire the city and the surrounding area. 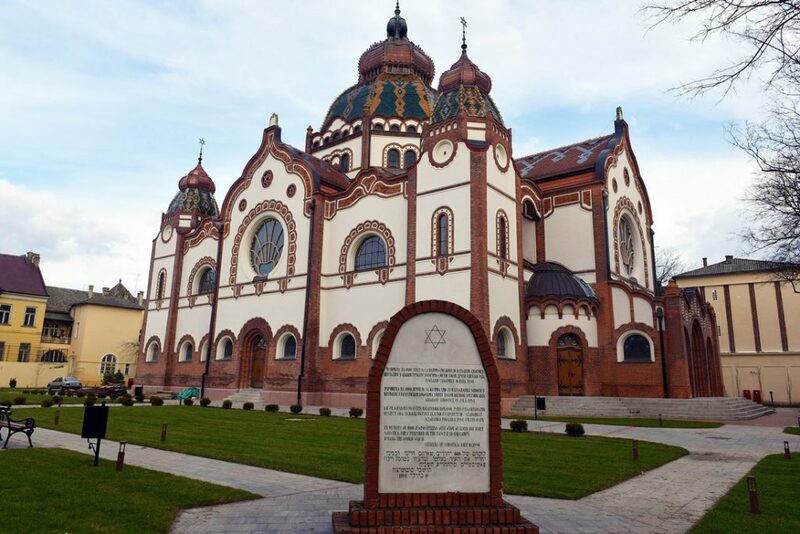 The synagogue in Subotica and the one in Novi Sad are the only ones that exist today in the territory of Vojvodina, which was once very rich in these religious buildings. 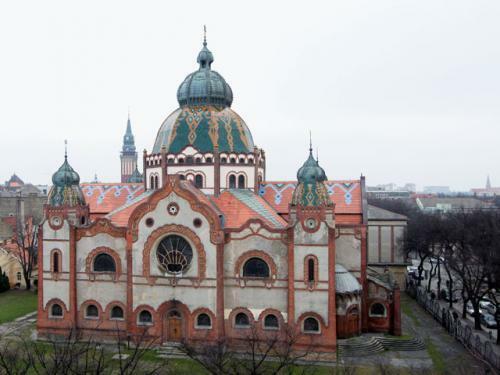 This Jewish religious building is the second largest in Europe, immediately after the one in Budapest. It was built in 1902 in the style of the Hungarian Art Nouveau, it is decorated with Zsolnay ceramics and represents a cultural monument of exceptional significance. It has just been completely renewed and got back its original light and look. 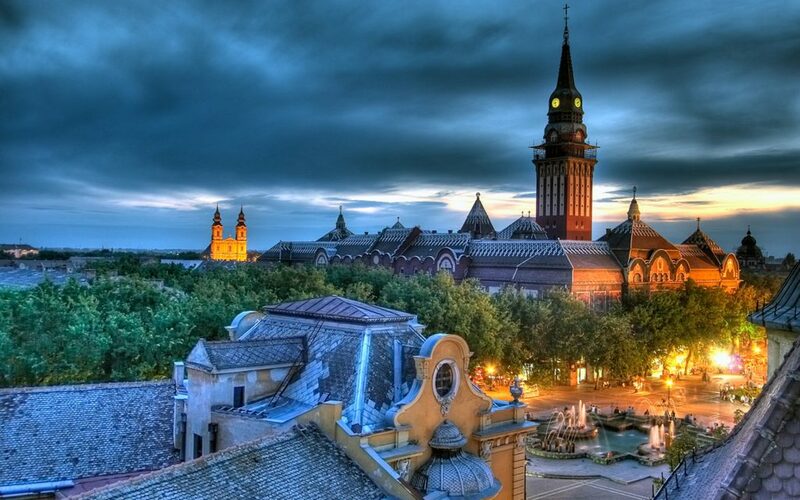 These three attractions of Subotica are located in close proximity to each other. After the City Hall, these count as the most important attractions. The blue fountain is located in front of the town hall and is a favorite place for strollers in hot summer days. It is a very popular place among high school graduates who take photographs here on their day of graduation. The pedestrian street is the central promenade of Subotica, surrounded by a large number of Hungarian art nouveau-style buildings. There are many restaurants, cafés and shops on this street. 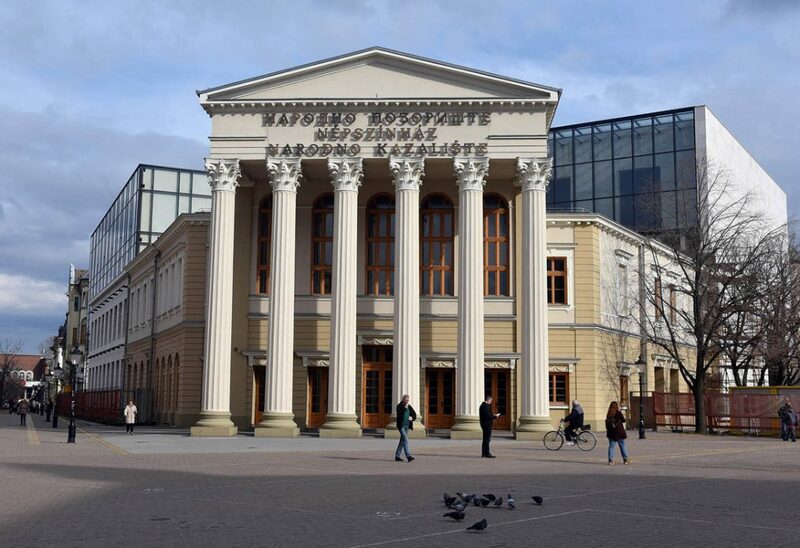 The National Theater can also be found here, which is Serbia’s oldest theater. The theater has recently been renovated. Only the six Corinthian columns, by which the building has always been recognizable, still remain from the original building. The performances are in Serbian, Croatian and Hungarian. In the very popular flea market in Subotica, consumers can choose from a wide range of consumer goods. 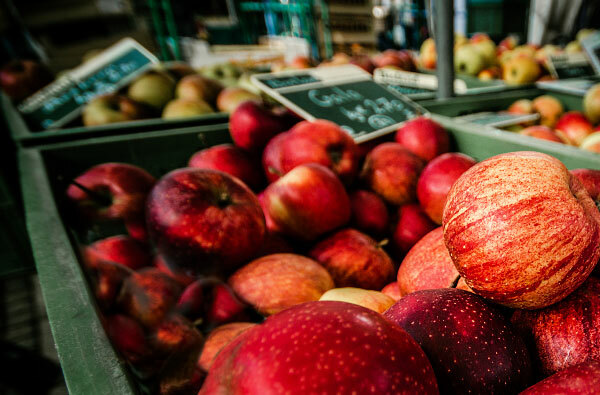 The market has always been popular among the local population, but the number of visitors from the neighboring Hungary has increased considerably as well, which is why it can be classified as the most popular shopping destination in Vojvodina and Serbia. Thousands of people come to the market every day to shop from countless booths. 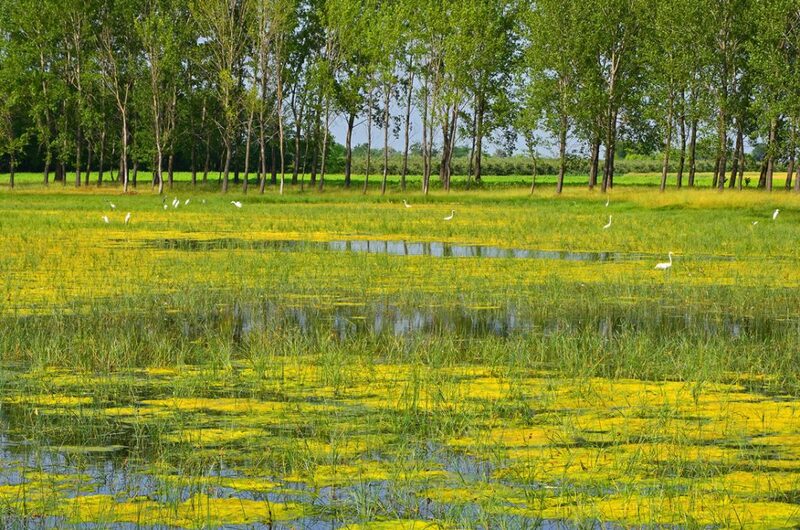 Lake Palić is probably the most popular excursion destination in this part of Vojvodina, but also more widely. If you decide to visit Subotica, then take a look at Palić, just 8 kilometers away from the city because the lake and its surroundings are not a common sight. 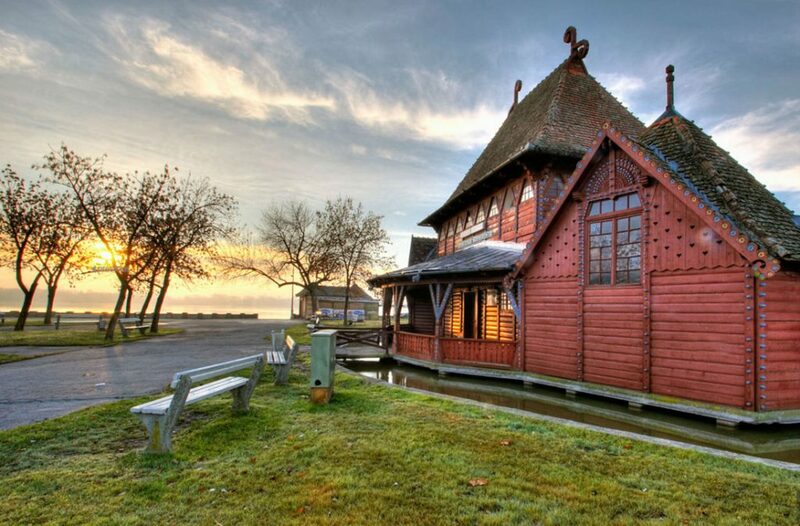 The main reasons for visitors to Palić are men’s and women’s beaches, walking and relaxing beside the lake, but if you choose to visit this treasure of Vojvodina, you can also attend a festival such as the European Film Festival or the Summer3up electronic music festival. 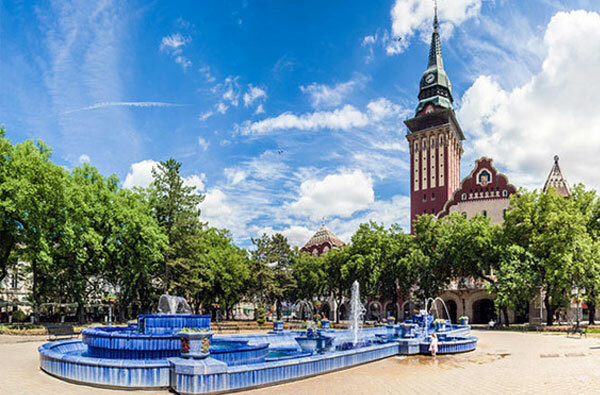 A large number of visitors visit Palić during the celebration of the first of May when the entire city becomes a Luna park and a fair, waiting the visitors with a number of cultural and entertainment programs. 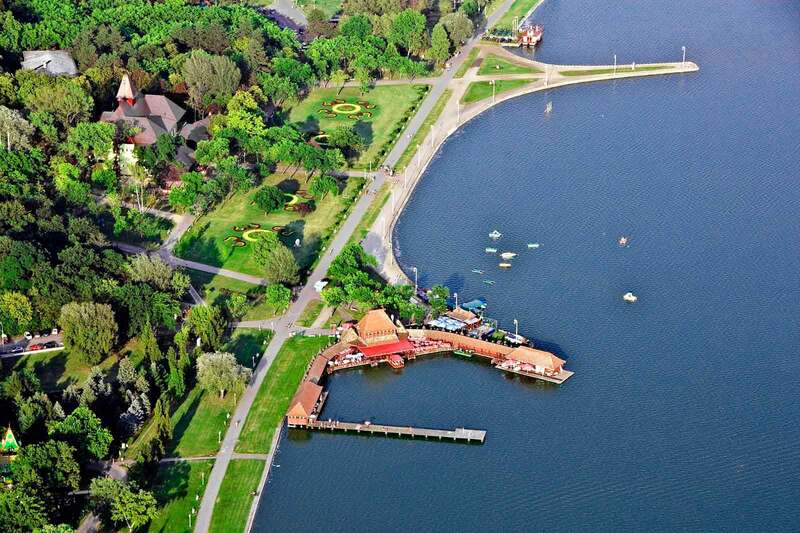 There are a few architectural masterpieces beside the lake, which are part of the symbols of Palić. Some of these buildings you need to visit are Vila Lujza, Water Tower, Owl Castle and the Music Pavilion. One of the attractions that we can recognize Palić by is the zoo. It is one of the rare zoos not only in Vojvodina, but in the entire territory of Serbia, which is suitable for large group visits. Many people agree that it can compete with the zoo in Belgrade, so if you have decided to visit Palić, take a look at it. The zoo boasts more than 150 animal species, and you can admire a number of native plant species in the botanical garden. Lake Ludaš is located a few kilometers from Lake Palić. This lesser-known lake is just as beautiful as the Palić Lake. What makes this place special is that it has been added to the Ramsari list for the preservation of wetland habitats. You can encounter a variety of unusual aquatic, marshy, styppian and folk species. If you are interested in photography and orinology, then this is the ideal place for you, as the place is rich in animal and flora, especially in different bird species. On the shore of Ludaš Lake, there is one of the most famous and most visited farmsteads of the Bačka region – Rokin salaš. You can experience the authentic ambient of people’s lifestyle living in this area 100 years ago. There is no electricity in the farm, the houses were built from cob with reed roofs, which was a typical construction method more than a century ago. The farm also has a wonderful sight on Ludaš Lake which makes it even more special. Additionally, the gastronomical lineup is of high quality as you can get huge portions of food made of natural ingredients, which is a real gourmet’s dream. The flea market in Subotica is one of the most famous and largest markets in Serbia where all kinds of consumer goods can be bought. A beautiful Art Nouveau building in downtown Subotica.